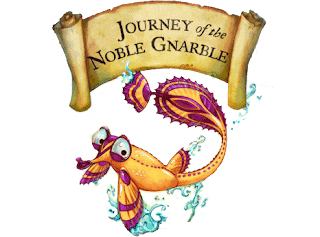 Kindergarten thru 2nd Grade: Auditions for the Journey of the Noble Gnarble will be held on May 19th at 10:00-11:30 AM at the Mid-Coast Presbyterian Church. 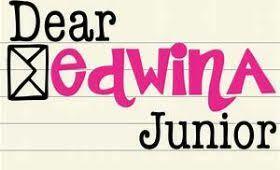 We will have forms for parents/guardians to sign at auditions or download them here. 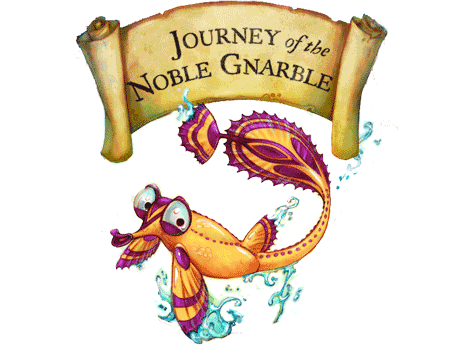 Performances July 12-14; Rehearsals Tuesday and Thursday 4-5 PM. 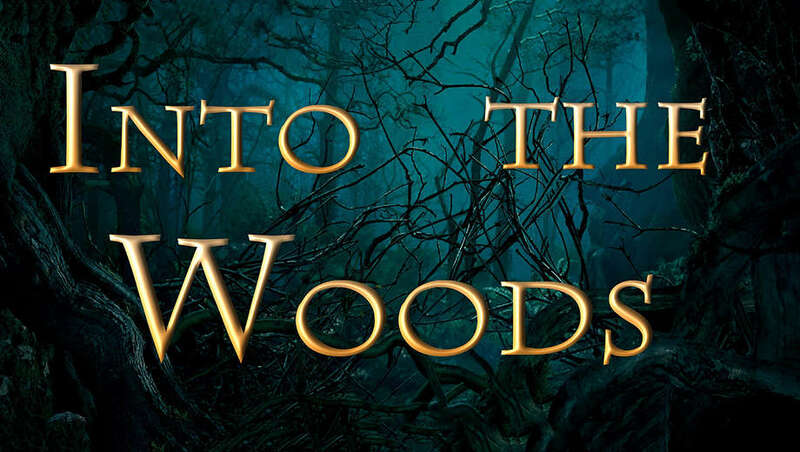 For Grades 9-12: Auditions for Into the Woods will be held at the Mid-Coast Presbyterian Church on May 12th from 12 to 3 PM and May 14th from 6 to 9 PM; You only need to come to one of the two scheduled dates. Choose whichever works best for you. Please arrive ready to begin at either 12 on Saturday or 6 on Monday. You can download the forms that we will need completed and signed by a legal guardian for all participants under 18 here. Please bring them SIGNED to auditions. Performances July 26-28; Rehearsals Monday-Thursday 6-9. 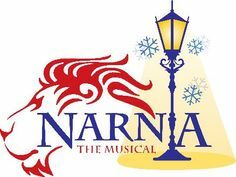 For Grades 6-8: Auditions for Narnia the Musical will be held on May 12th from 4-6 PM at the Mid-Coast Presbyterian Church. 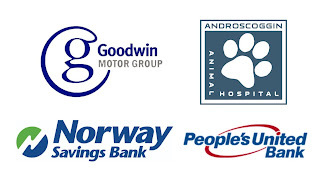 You will need forms signed by your legal guardian which you can download here. Please bring them completed and already SIGNED to auditions. 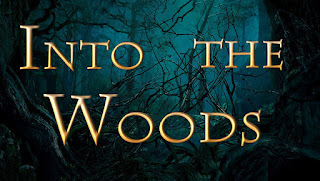 Performances August 9-11; Rehearsals Monday, Wednesday, Friday 4-5:30. 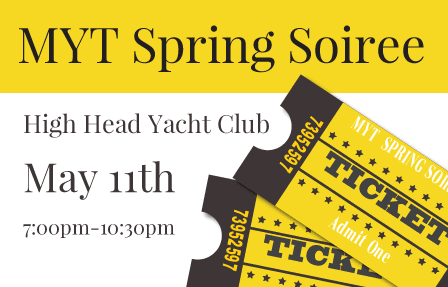 Enjoy an evening on the coast in South Harpwell with Stationary & Passed Appetizers, a specialty cocktail: Strawberry-Rhubarb Collins by 111 Maine, music by our talented pianist Courtney Babbidge and guest singing appearances by MYT actors and actresses appearing in our summer productions. 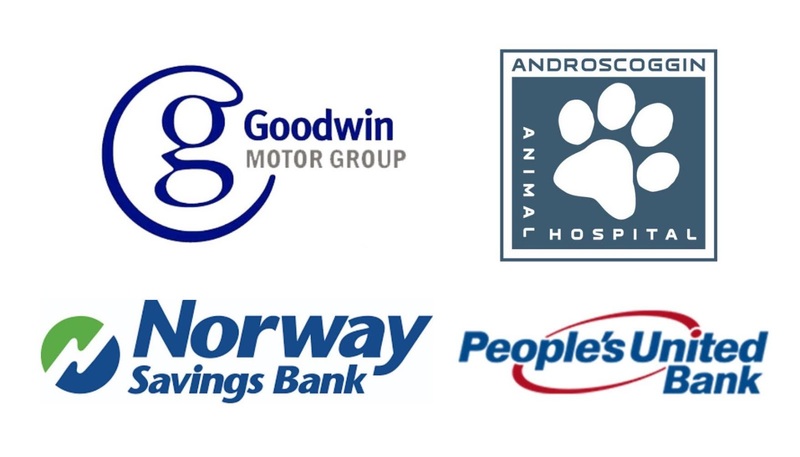 There will also be bidding on local donation, dancing to DJ Harold, dessert, late night food, beer and wine. So come join the fun and help a great cause.